Consider a gift to support Orcas youth today! We could not do it without community support. 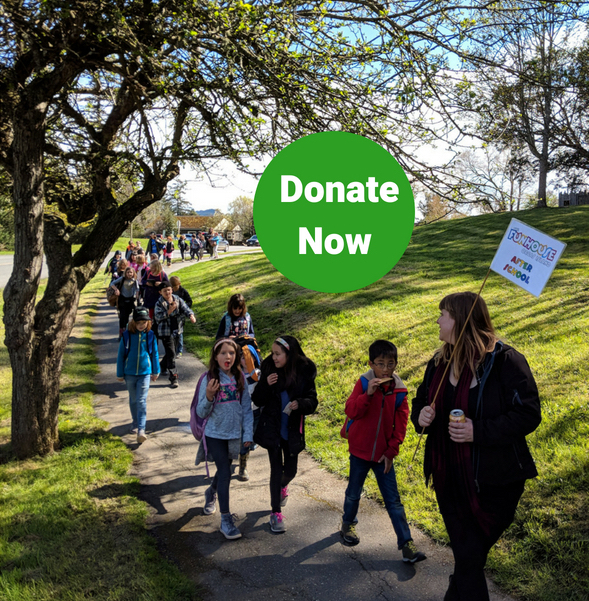 The Funhouse is a grassroots organization that relies on individual donations each year to accomplish our mission and serve Orcas Island youth! Click here to donate to the Funhouse Commons. Thank you so much for supporting the Funhouse Commons and Orcas Island youth! Thank you to everyone who supported our new playground! This past year many donors and volunteers helped make our dream of installing a new play structure a reality! It is such good timing because our after school program is more popular than ever. The new play space is especially important because kids need time outside to move their bodies before we have them do their homework and other inside activities. When the Funhouse Commons opened its doors in 2000, one of the main goals was to meet the need in the community for teens to have a safe and fun place to hang out. In direct response to the community, the Funhouse geared its programming to meet teens needs – with huge success! 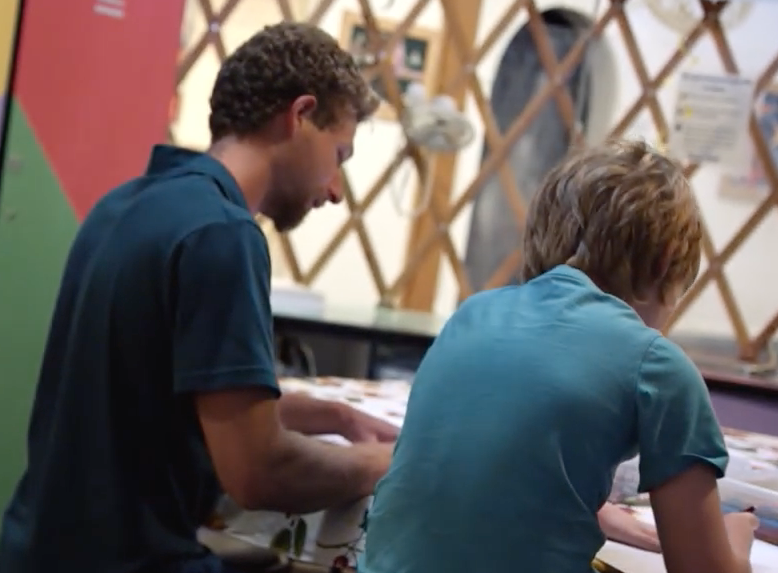 For years the Funhouse has offered a space for teens during Friday and Saturday nights, teen events, and educational programming in partnership with Orcas Island High School. 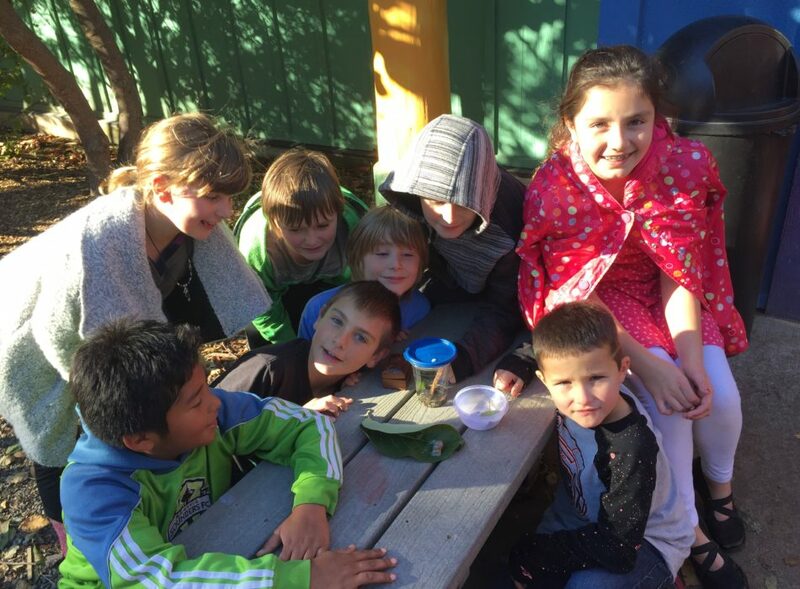 It is essential for the Funhouse to evolve, change, and adapt to the current and pressing needs of Orcas island youth. In the last 12 months the Funhouse, responded to feedback from students to determine programming most important to their needs. In response to student ideas, the Funhouse initiated an annual job fair with Orcas Chamber of Commerce that will officially begin in spring of 2016. To kick off the program last May, the Funhouse and the Chamber sponsored “Lunch Talks”, inviting several business owners in the community to share their advice and talents with the teens regarding job experience and training. The Funhouse also started a successful Jr. Staff program for early job training and volunteer experience for 6th grade and up. For older students, the Funhouse offers leadership through the Student Advisory Board, provides opportunities for teens to volunteer at the Funhouse and in the community, tutor students after school, mentor a younger student, and more. Along with hosting the annual county-wide Science Fair (for all age students), the Funhouse offers an impressive college scholarship for a graduating senior, an annual College Counseling and Futures Fair at OIHS, SAT prep classes, and skill mentoring. The Funhouse also supports Teen Tutoring at the public school and will be co-sponsoring environmental education youth outings in partnership with DVSAS starting in February. The Funhouse also offers student groups such as a baby sitting certification class, a 6th grade Girls Group, Love and Rockets Workshop, and the “Tissues: Teen Issues” group with local counselor and youth advocate, Beth Jenson. The Funhouse could not accomplish this without the outstanding community support they have received over the years. The Funhouse Commons Mentor program was just named a Dedicated Partner by Mentoring Works Washington. The Funhouse Commons achieved Dedicated level through a rigorous, guided evaluation process that is based on over 20 years of national research and experienced practitioner insight and includes ongoing assistance from Mentoring Works Washington to develop and implement a 12-month Improvement & Innovation Plan. This designation means that The Funhouse Commons is committed to following quality best practices that help ensure the community’s youth and volunteers are safe and that they experience mentoring relationships that result in positive outcomes such as increased self-efficacy, academic success, and decreased chances of exhibiting risky behavior. To achieve Dedicated status The Funhouse completed the Quality Mentoring Assessment Path, or QMAP. Out of around 200 mentoring programs in Washington, only 6 have become Dedicated Partners and 3 have become Expert Partners in the first two years of the statewide program. In rigorous studies, mentoring conducted in high quality programs reduced juvenile delinquency and crime; improved school attendance, grades and high school graduation rates; improved mental health; and lowered risk of youth involvement in such risky behaviors as drugs, alcohol, and tobacco use. To get involved in The Funhouse Commons mentor program, email krista@thefunhouse.org. Engaging and inspiring young people on Orcas Island.